Stunning performances!! Loved that they told the story behind the man and the band. 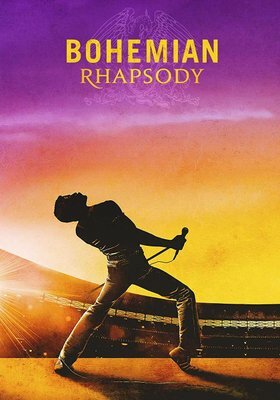 A must see for anyone who has ever enjoyed a Queen song! One of the best movies I have seen in along time.